Other than your Noche Buena staples. Filipinos love to eat. 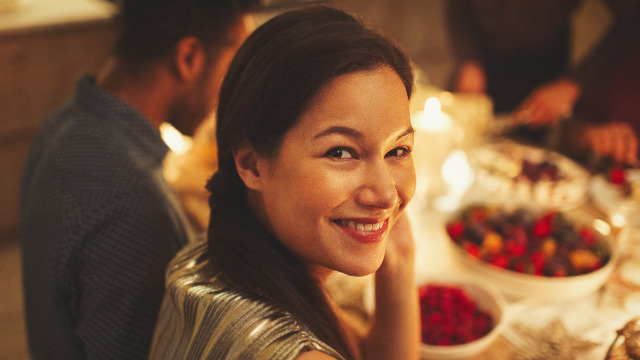 Christmas may be over, but that doesn't mean our love for feasts will die down soon. 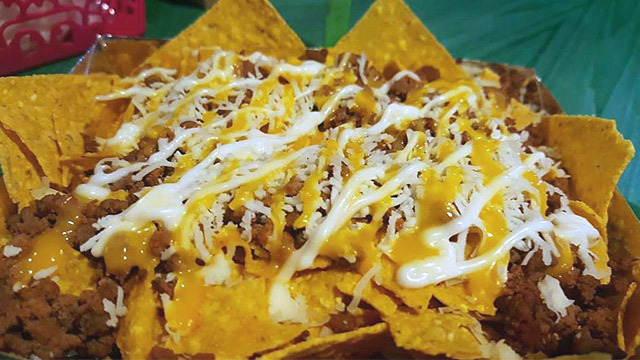 As we bid goodbye to our Noche Buena food staples, let's say hello to these treats that will surely make every foodie's heart flutter with excitement. Some families always have the infamous roasted pork to share come midnight of Christmas Day. Thankfully, this favorite is perfect for all kinds of celebrations, all year round. 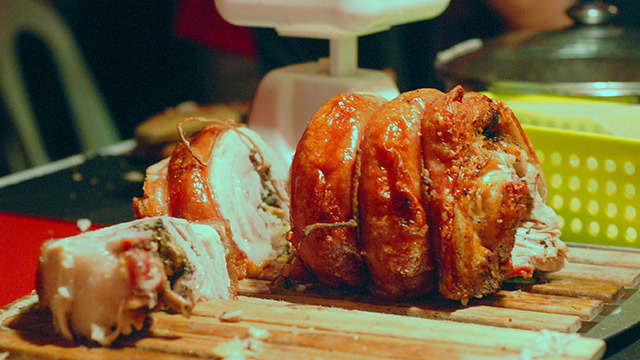 If there aren’t a lot of you to feast on a whole suckling pig, a good and equally appetizing alternative is the Lechon Belly. Not only does it pack the same flavors, it is even more manageable for your budget. Who doesn't love barbecue? 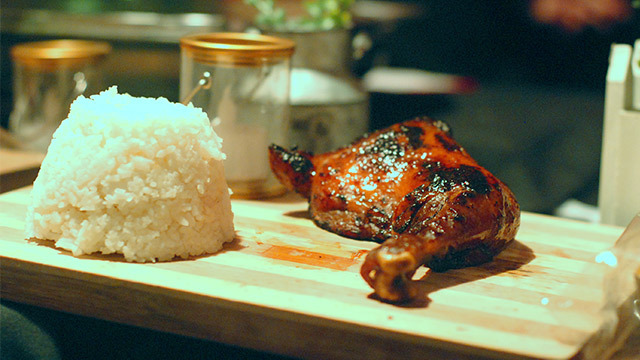 Why not give this favorite a twist by having its Jamaican Chicken version instead? These are perfect as pica-pica before your main courses. They are also perfect for all your young pamangkins for those family reunions (and the young at heart, too!). 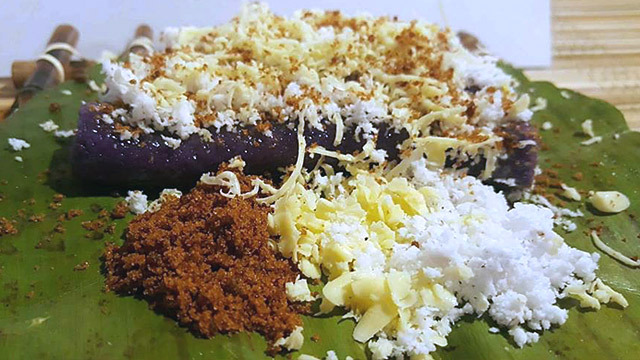 Puto bumbong is a holiday favorite, but you do not need to wait for Christmas season to enjoy a plate of it to warm yourself on chilly nights. It’s best enjoyed when it’s freshly cooked, preferably shared with the people closest to you. 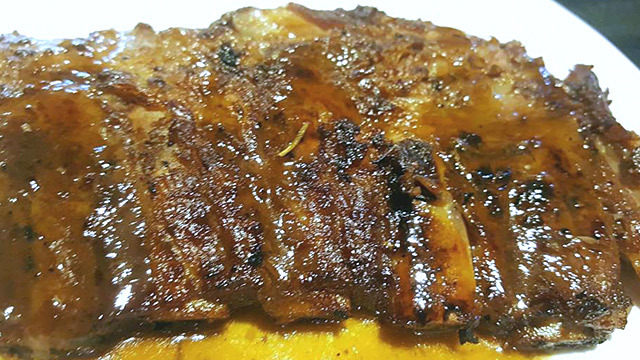 There is nothing a slab of good ol’ ribs can’t fix. You may have been single last Christmas, but you can warm your cold heart by sinking your teeth on some juicy ribs with barbecue sauce. If you're still hungover from all the holiday feasts, you can visit BAGA Manila inside Lancaster New City which will be open until January 8, 2017. Some food merchants you can look forward to are J’s Kitchen Ribs and Wings, Riddim Kitchen Authentic Jamaican Food, and All About Lechon to name a few. 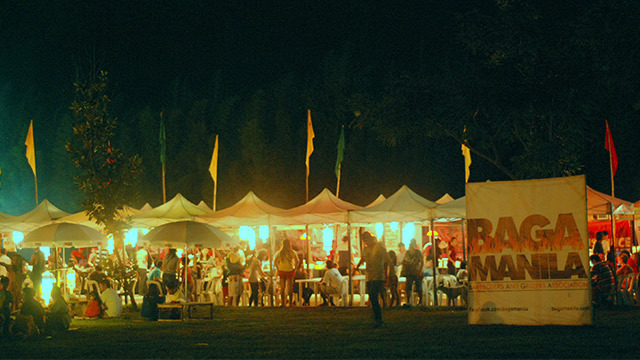 You can even enjoy them while watching the light show and fireworks display offered by Lancaster New City for that extra cheer. For more information about their Christmas events, you can visit their Facebook page here.